More and more oriental and area rugs are being used in homes and businesses. 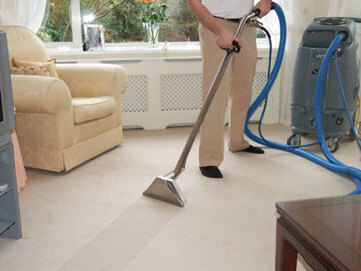 The demand for cleaning these specialty carpets is increasing. Palmetto Carpet & Floor Cleaning is pleased to provide in home cleaning for these delicate rugs.We take extra care when attending to your fine rugs by pre-testing for dye stability. Our method thoroughly cleans your rugs and carpets without saturating moisture that would normally take days to dry. Our Rugs and carpet dry, normally, in 2 hours.